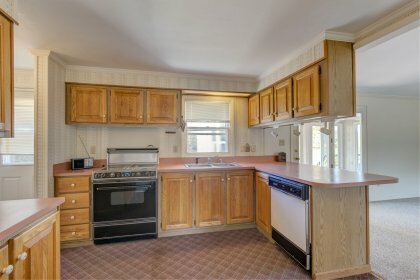 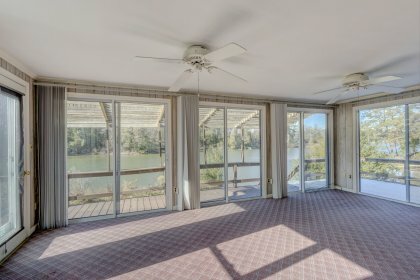 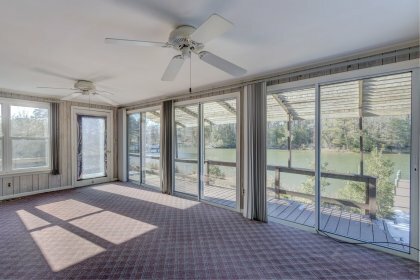 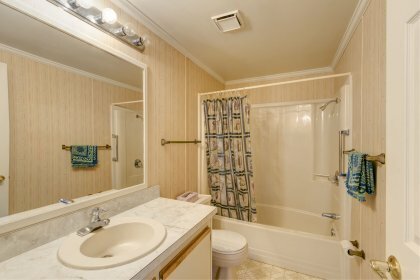 Great waterfront, fantastic deal! 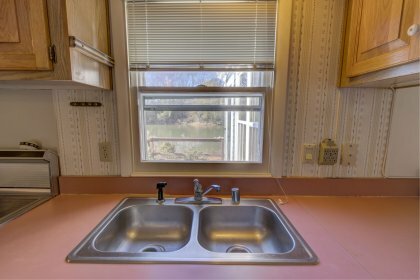 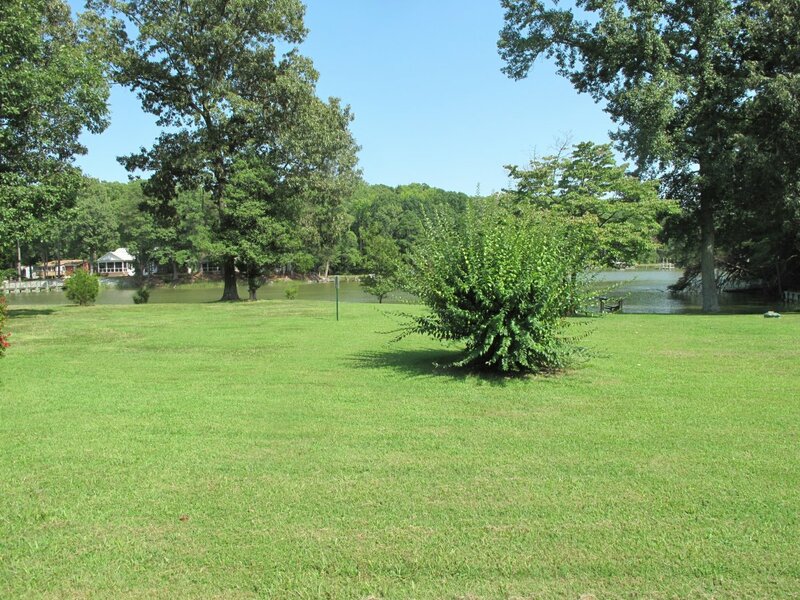 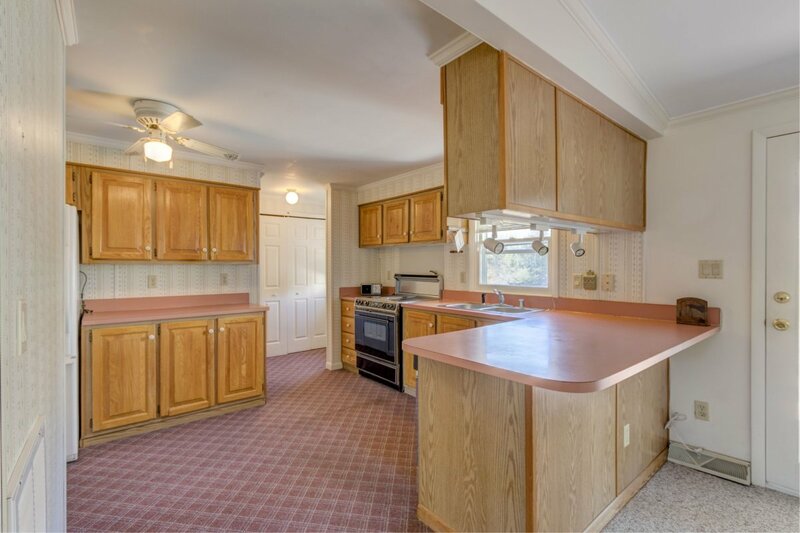 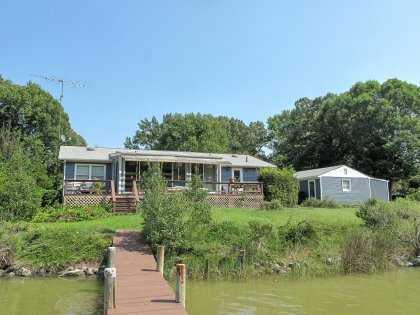 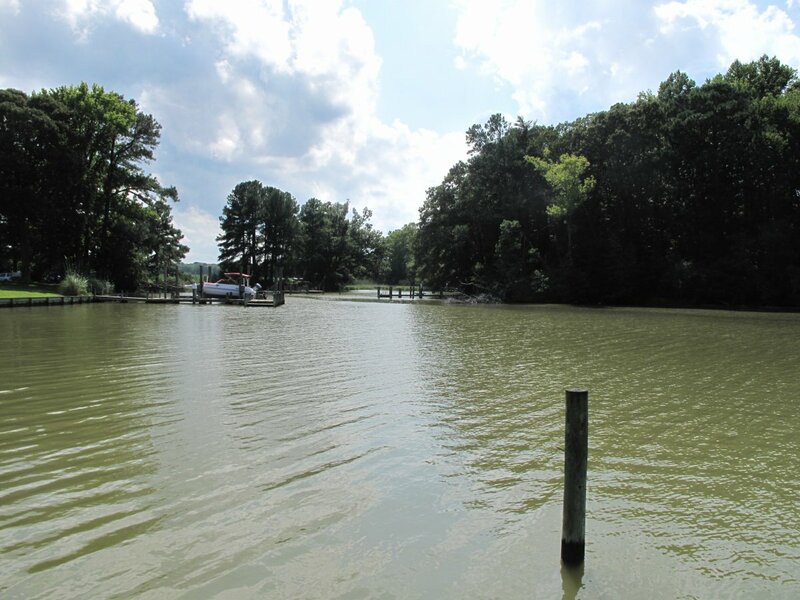 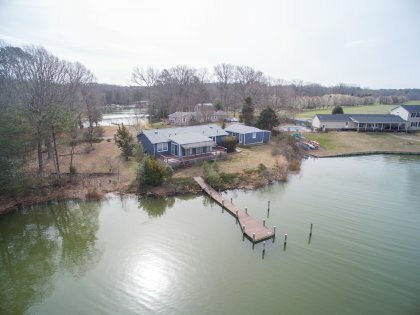 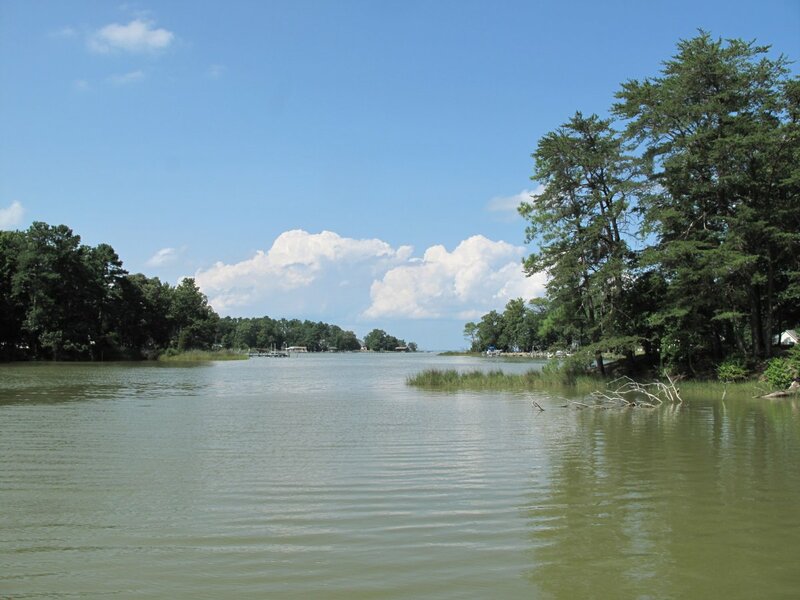 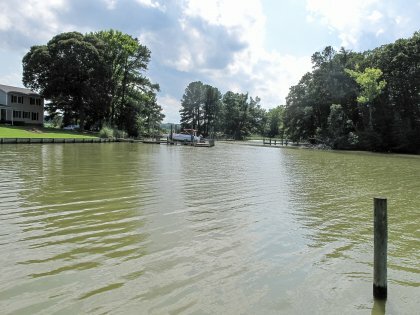 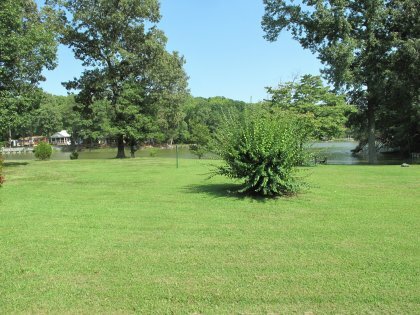 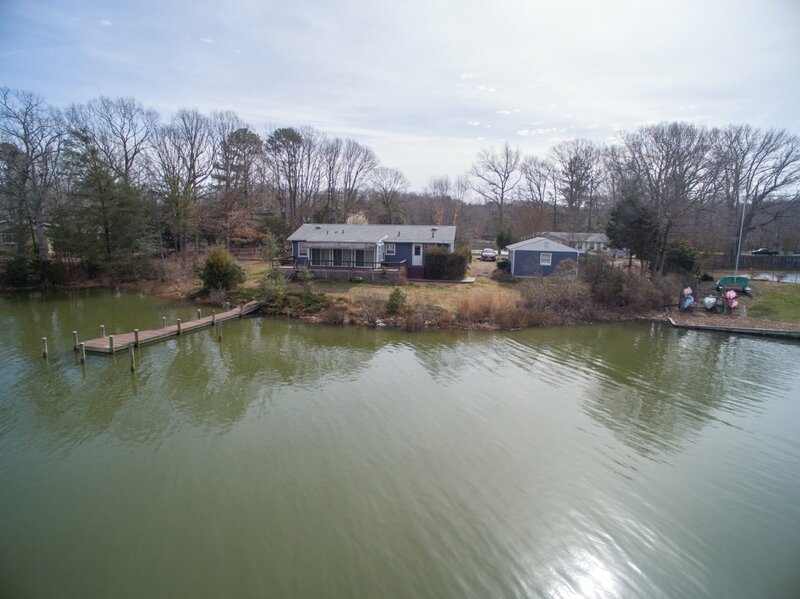 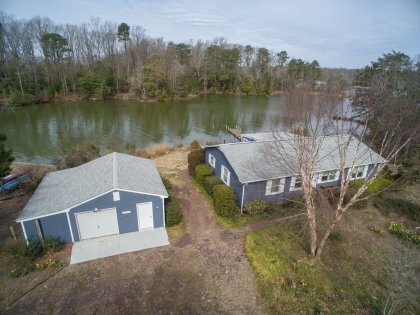 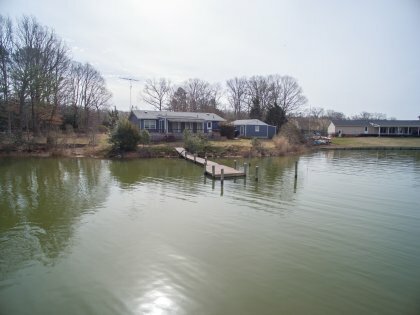 This wonderful home sits on Cod Creek and offers quick access to the big fish on the Potomac River! 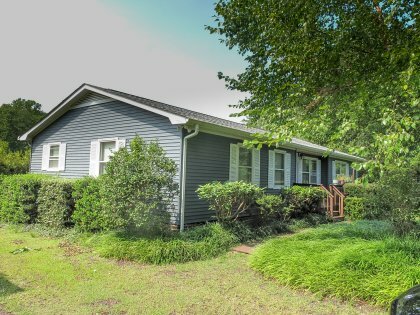 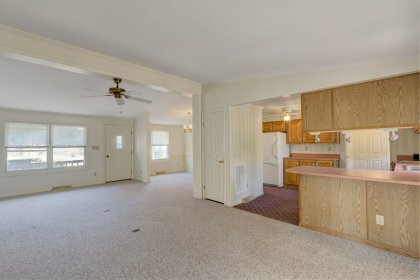 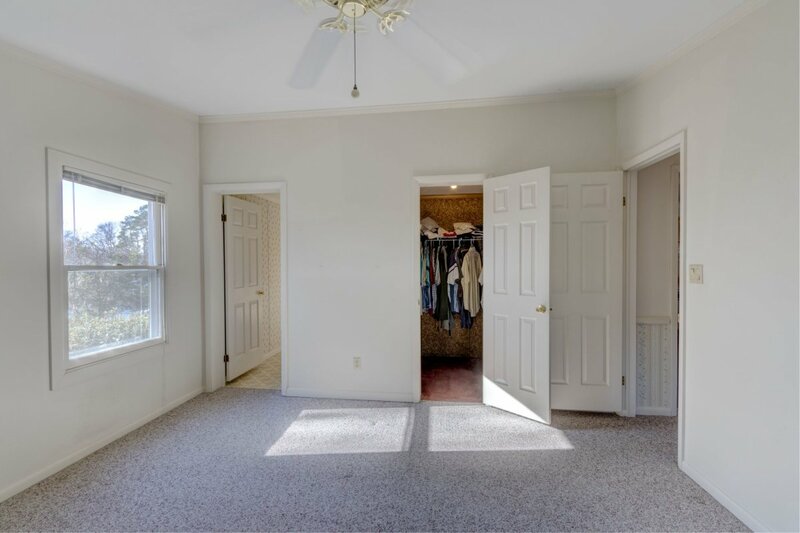 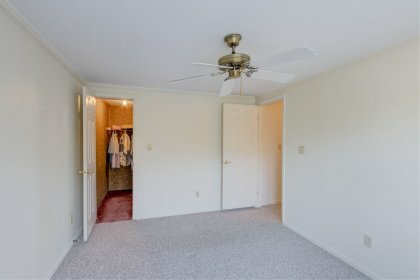 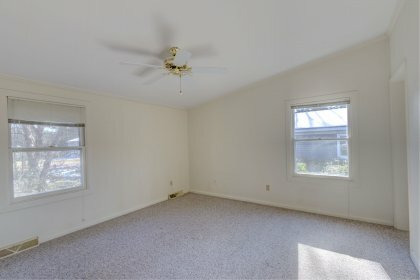 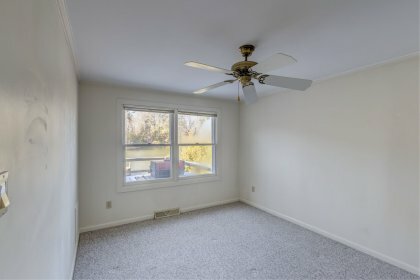 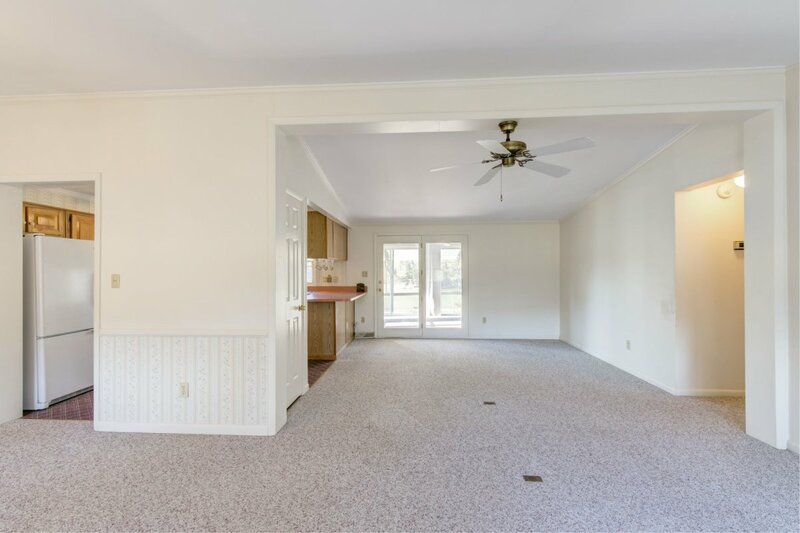 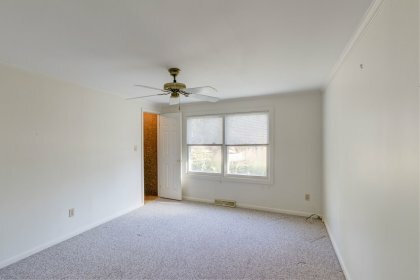 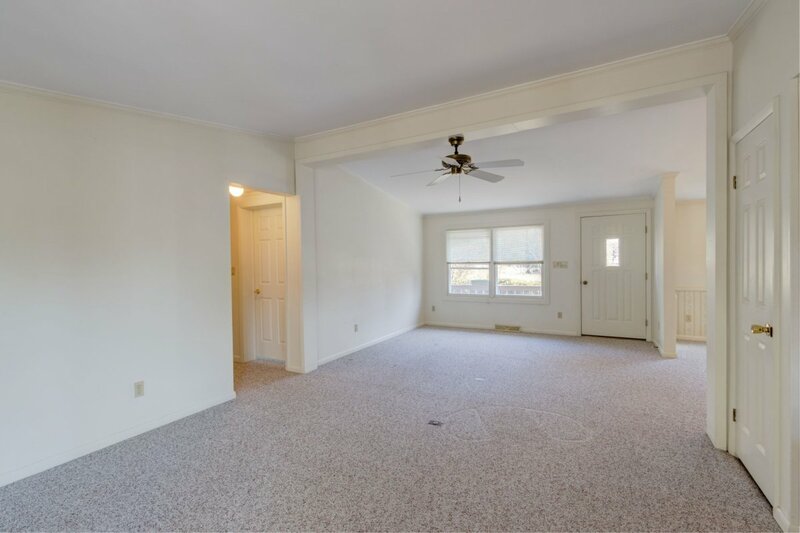 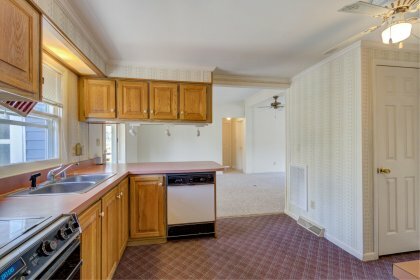 This one story rancher has an open floor plan (see picture of floor plan in photos) with vaulted ceiling in great room and a split floor plan. 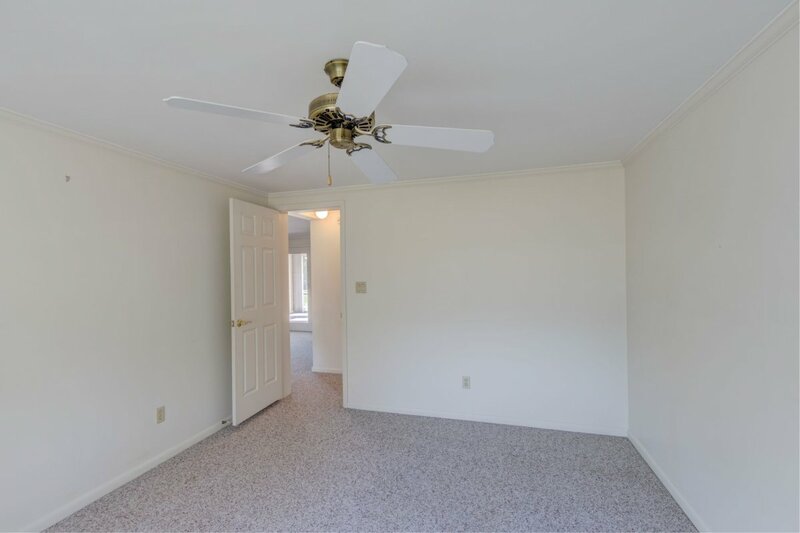 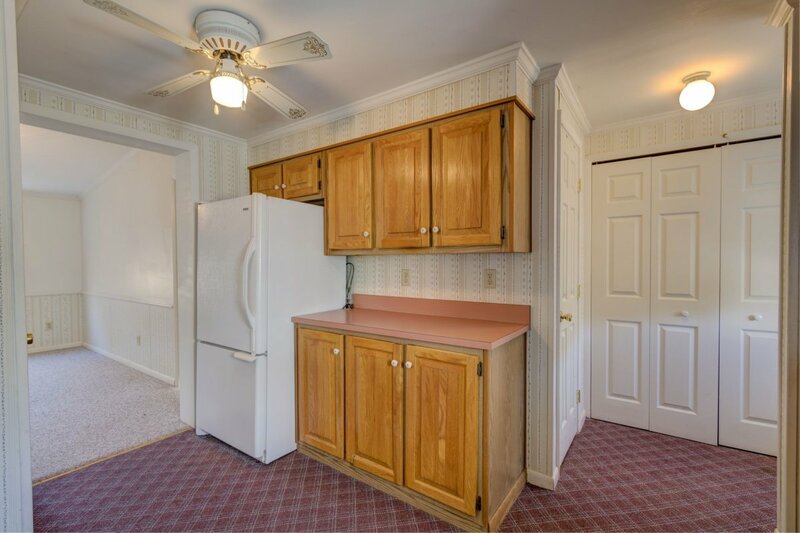 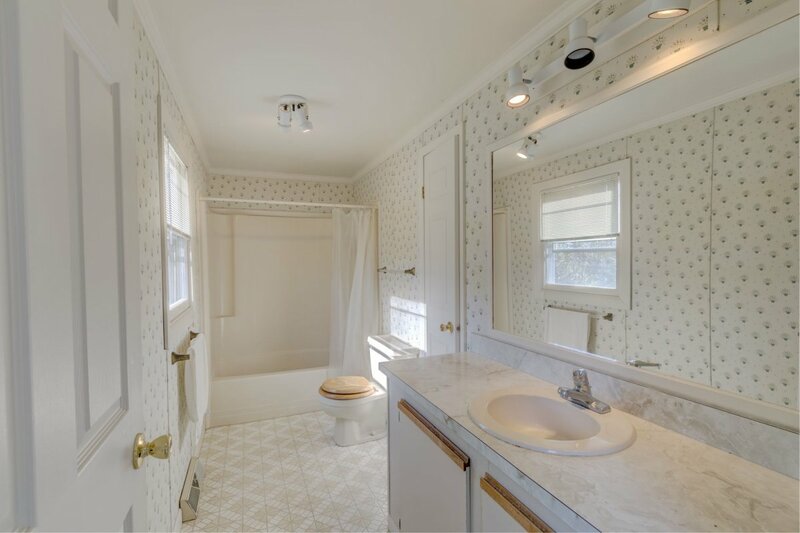 The spacious master bedroom has a cathedral ceiling, walk-in closet and full bath. 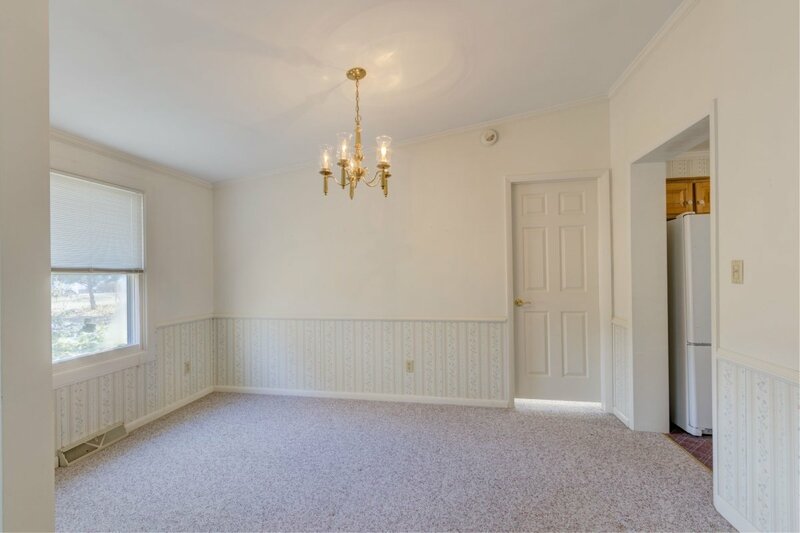 The two guest bedrooms are spacious and bright. The florida room faces cod creek and has fantastic views! The waterside deck is perfect for grilling and chilling! 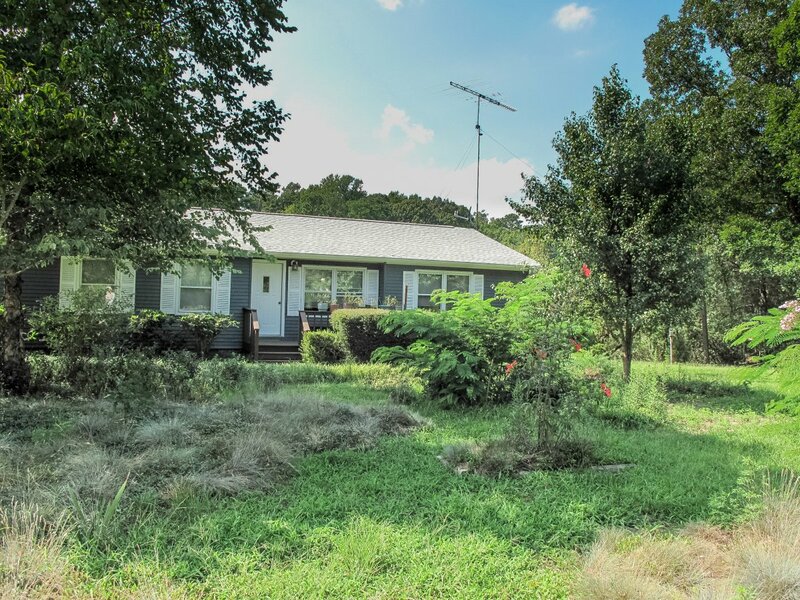 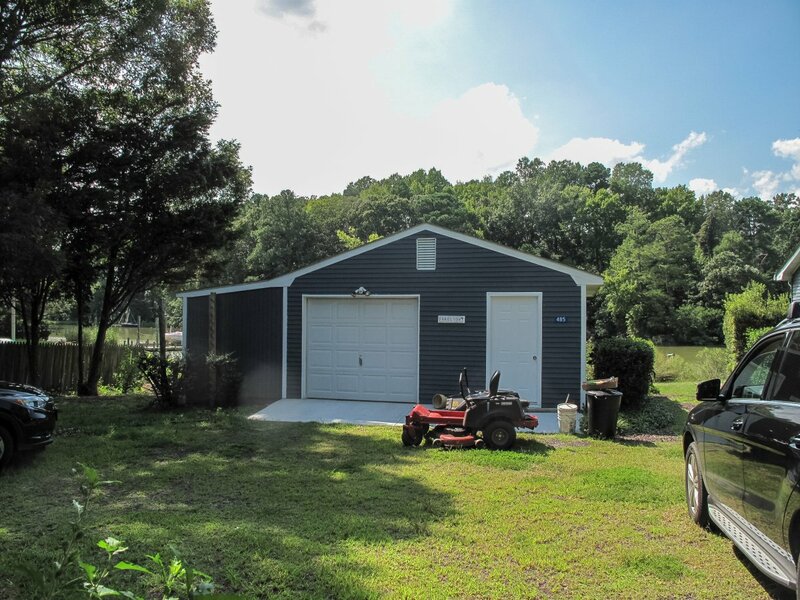 The property also features a detached garage and workshop. 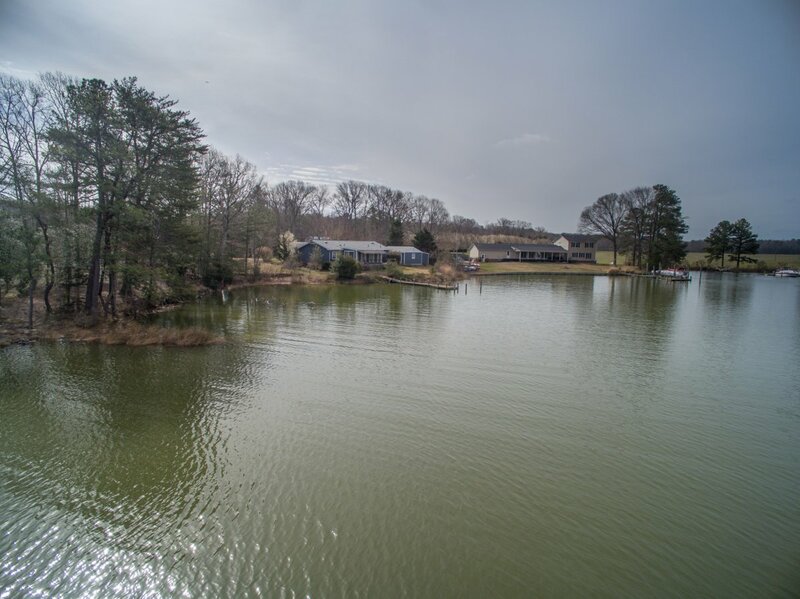 With 180' of waterfrontage, this is a fantastic waterfront home! 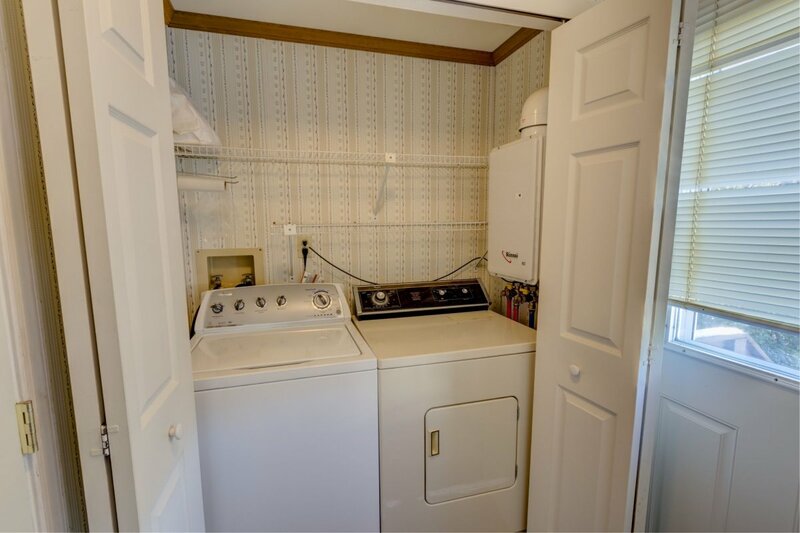 There are no pictures of the interior because the owner is in the process of packing everything away.